The Bookstore Plus Hosts Author Signing Event with K.M. Del Mara on Saturday, June 29th, 2018, from 3:00-5:00 PM. Join The Bookstore Plus for an exciting book event! K.M. 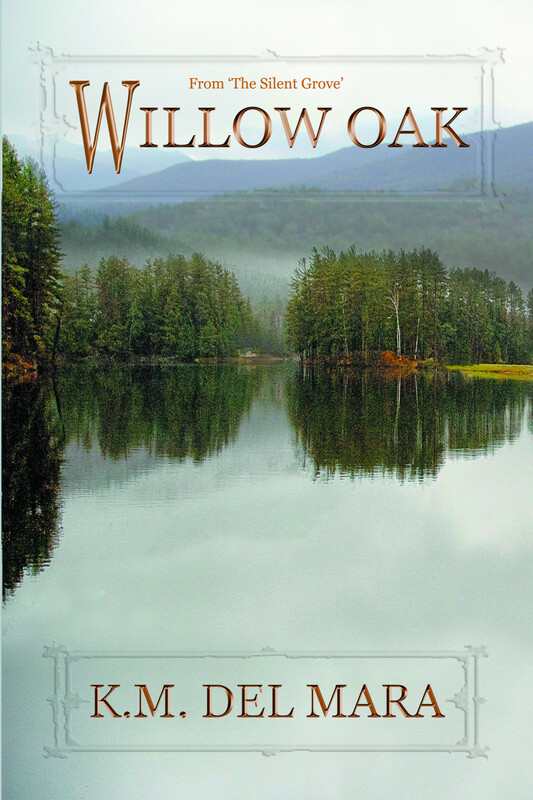 Del Mara will be at The Bookstore Plus to autograph copies of her book "Willow Oak". She will be in the store to discuss and personalize the book. ABOUT THE BOOK: A fast-paced adventure for two girls fleeing kidnappers, desperate rebels, and Green Mountain Boys on the eve of the American Revolution. When their Loyalist family must flee to Canada, sisters find themselves marooned in the Adirondacks. They lose hope of ever being reunited with their family, but discover instead something they never expected. On the eve of the American Revolution, a Loyalist family must flee their beautiful New York home and make their way through the northern wilderness to Montreal. They sail upriver as far as the frontier town of Albany when misfortune overtakes them, forcing them to leave their two daughters behind until is it safer for them to travel. Not only are the girls forced to rely on each other now, but Albany Loyalists are relying on them. They are chosen as the only logical choice to deliver a warning to the British troops at Ticonderoga, though desperate rebels, kidnappers, and Green Mountain Boys stand in their way. Marooned in the forests of the Adirondacks, searching for shelter with only the thinnest of leads, they lose hope of ever being reunited with their family. K.M. Del Mara went to school to study music in the North Country and her heart is still there! She now lives in the wilds of New Jersey, within spitting distance of the Delaware River, if the wind is in the right quarter. Please Join The Bookstore Plus for this exciting event!